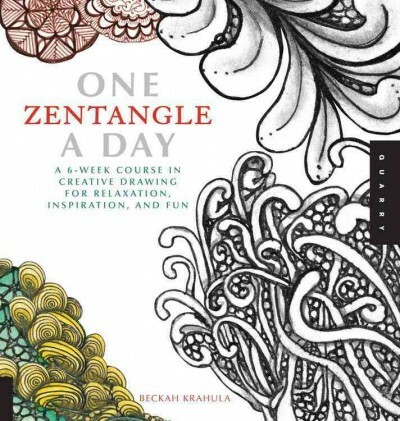 Zentangles and Zen Doodling are an art form that has become a new trend. Many are using this artistic endeavor like meditation, others are using it to flex their creative muscles, and others are just trying it because it is new and fun. This art form is using structured patterns or forms. Since it all starts with following a series of steps and set pattern there is no real right or wrong way to go. It does not matter if you think you are lacking talent or a phenomenal artist, everyone’s effort is wonderful and there is no way to fail. It can be a great way for the art leery to get started in creative endeavors. 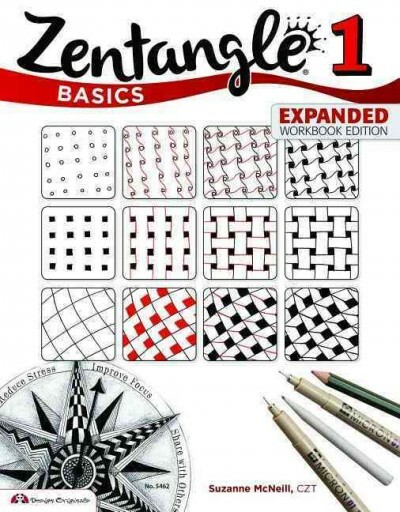 If you are ready to go, we have a Zen Doodle Program on May 29th from 3 to 4:30 pm in our Mary Baldwin room. No registration is required, so join in and enjoy. Interested but too nervous to jump on in? 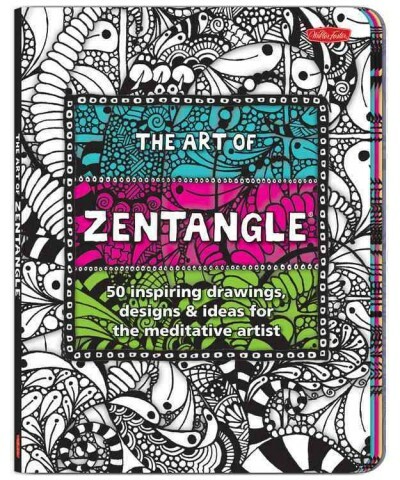 Well, you can always check out some of the books we have acquired on Zen Doodling and Zentangles. Most are new to the collection and offer clear instructions and samples to help inspire you. 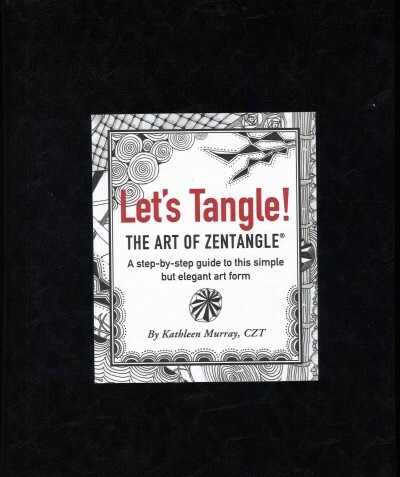 For further reading you might want to explore the Zentangle website or request these books from other libraries: Zen doodle : oodles of doodles edited by Tonia Jenny, Zen doodle : tons of tangles edited by Tonia Jenny and Amy Jones,The beauty of zentangle : inspirational examples from 137 tangle artists worldwide by Suzanne McNeill, CZT and Cindy Shepard, CZT, Zen doodle : tons of tangles edited by Tonia Jenny and Amy Jones, Joy of Zentangle : drawing your way to increased creativity, focus, and well-being featuring contributing artists Suzanne McNeill, CZT, Sandy Steen Bartholomew, CZT, and Marie Browning, CZT, Zentangle basics by Suzanne McNeill, The Zentangle untangled workbook : a tangle-a-day to draw your stress away by Kass Hall, or The book of zentangle by Rick Roberts & Maria Thomas.